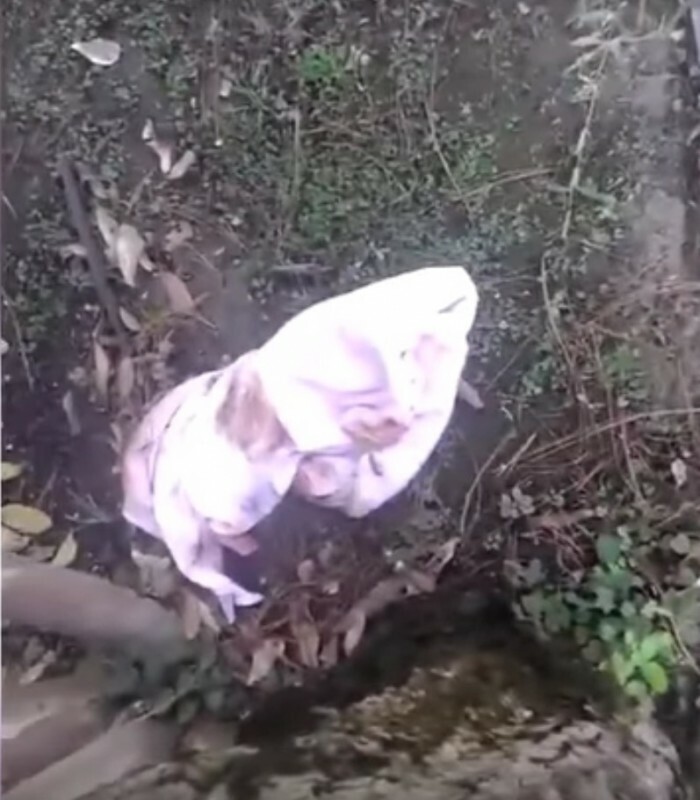 Man finds baby in the park in a blanket. What happens is infinitely touching! Raul Marin Ceja from Mexico believed that it would be a normal day like any other as he walked to work early one Saturday morning. However, as he crossed the canal, like every other morning, he notices a dirty bundle lying in the dirt on the shore. It moved him. Raul didn't know if it was an animal or a gruesome prank. With his camera phone, he moved carefully closer. When he picked up the fabric, it took his breath away - it is a small baby! The girl must have just been born - her umbilical cord was dangling from her belly. As soon as Raul realized this, he knew there was only one thing to do: he took the new-born as quickly as possible to the nearest hospital. Incredibly: The baby is perfectly healthy and will fully recover. There is no information, however, to who the parents are, who left her outside. Raul, on the other hand, felt a special bond to the helpless being, from the first time he heard her cry on. He believes that it is fate, that he happened to find her. And so, he makes a decision that will dramatically change his life forever: he wants to adopt the baby! Raul's entire family stand behind him 100% and support the new father. Even when the baby had a terrible start in this life, she is lucky that Raul Marin Ceja was in the right place at the right time - she now has a real chance. 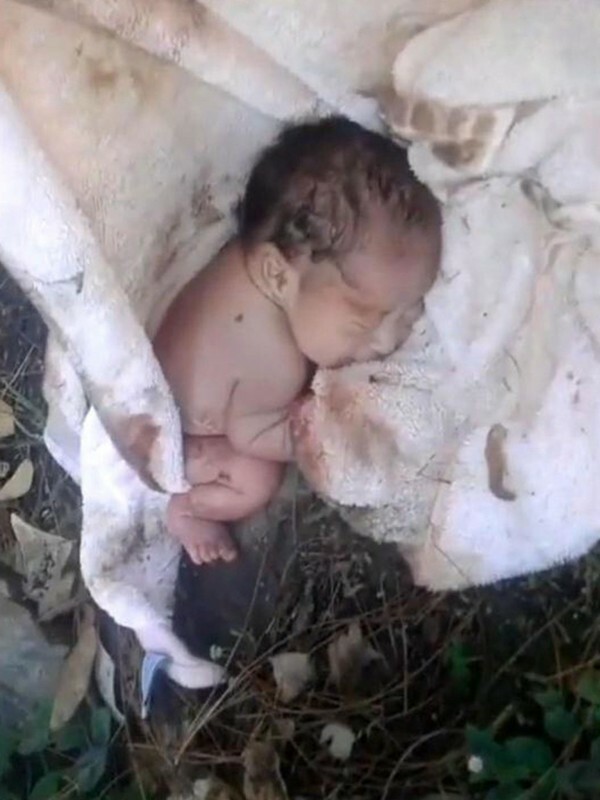 How lucky that Raul is so aware of his environment - if he hadn't seen the dirty hand towel on the edge of the path, the baby would surely not be alive today. The little foundling has also found a new family with her rescuer! If this story of the hero with a heart of gold has also stirred your heart, then SHARE it with everyone that you know!